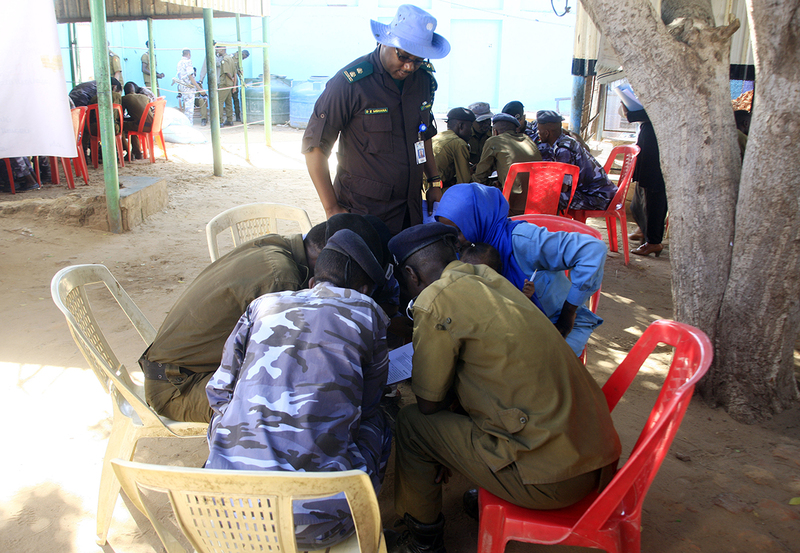 Some 40 prison officers participated in a two-week training program supported by UNAMID’s Rule of Law Section on human rights and prisons duties, in El Daein, East Darfur. The course, which started on 4 November 2018, aims to enhance participants’ capacity and prison management skills. Photo by Gamal Hamad, UNAMID.